El Trebol was built by Marcos's father in 1948 and was first the Yeager's family home. 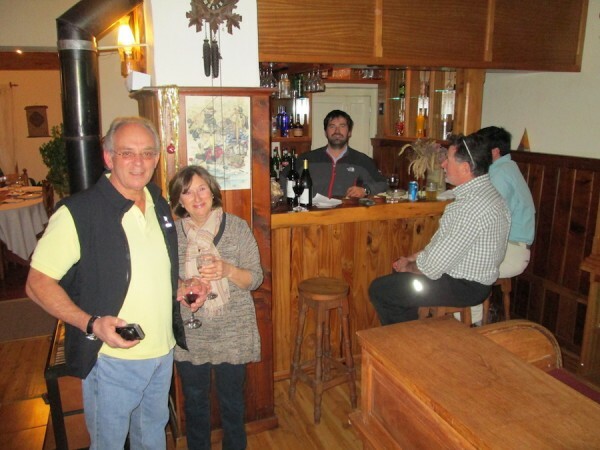 In 1990, another building was added and the house expanded to become a small fishing lodge for Marcos and his clients. In 2000, yet another building with 4 guest rooms were added. Today the lodge has 10 guest bedrooms, all with private bath. 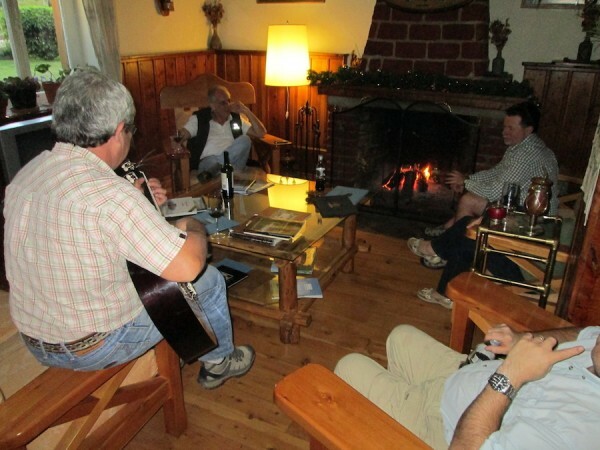 There is a small, cozy sitting area with fireplace, a well stocked bar and even a very small fly shop. The dinning area is ample and can sit a dozen people comfortably. 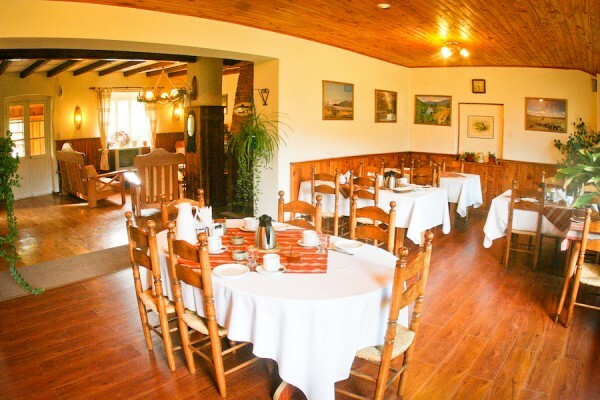 There is a separate building, or quincho, designated for those special Argentine asados of lamb and beef. 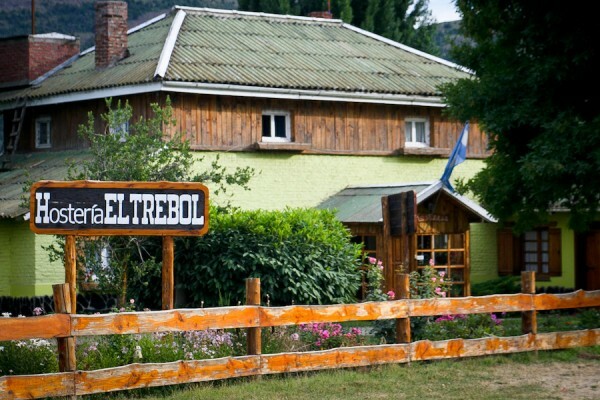 Off of a dirt road, about 2 miles outside of the town of Cholila, you will find El Trebol quiet, serene and comfortable. More photos available in the "Galleries" section.